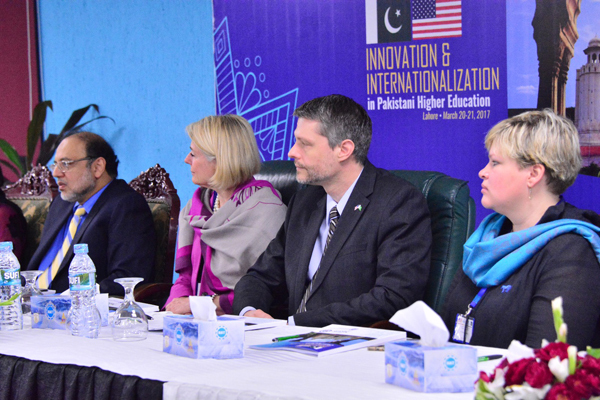 Center for Teaching and Learning (CTL) is organizing an International Conference on Innovation and Internationalization in Pakistani Higher Education which is being held at UMT on March 20-21, 2017. 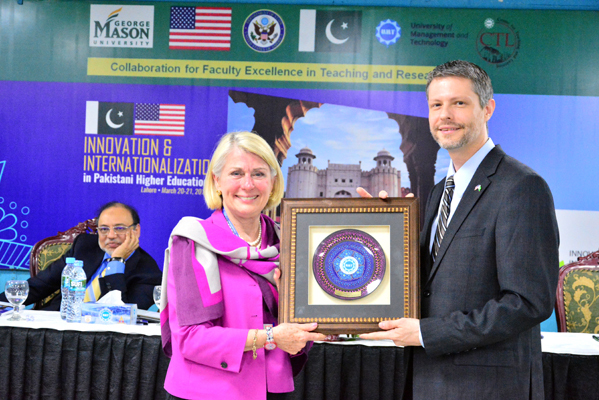 The Conference is designed to highlight research, innovative educational practice, and new knowledge generation as a result of the Collaboration for Faculty Excellence in Teaching and Research (CFETR), a two-year partnership program between UMT and George Mason University (GMU), USA. 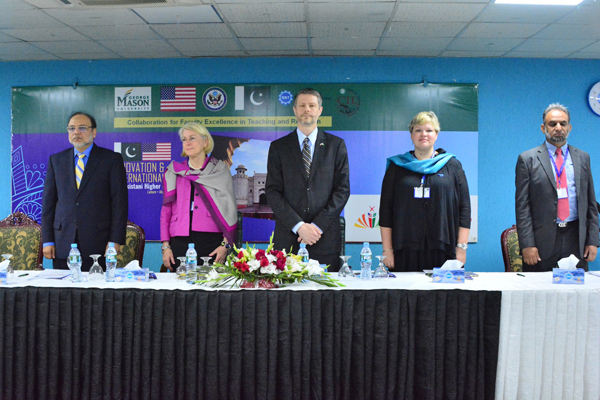 CFETR is a part of the USA-Pakistan University Partnership Program, which is an Academic Linkages program of the Public Affairs Section of the USA Embassy in Islamabad and funded by the USA Department of State. 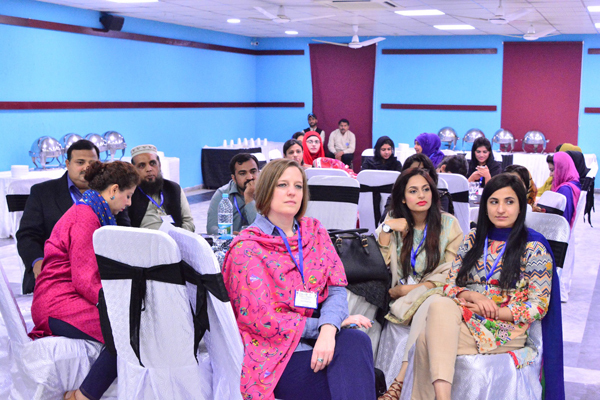 The outstanding forty CFETR fellows from UMT, GMU and other invited professionals are sharing their scholarship and research experiences in individual and roundtable sessions, plenary sessions, and interactive workshops during these two days. 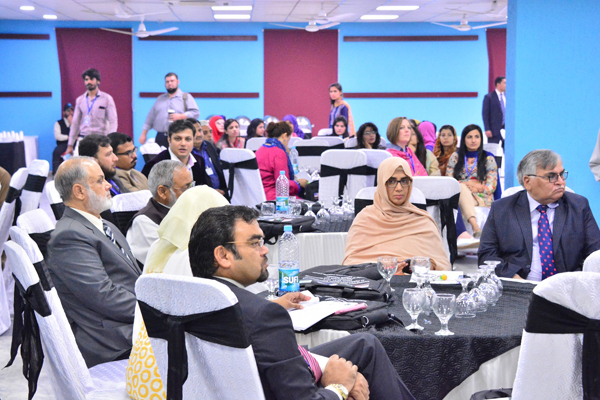 The CFETR Fellows from UMT have designed their sessions to promote critical thinking and important educational dialogue on what it means to engage in innovation and promote internationalization in higher education in Pakistan. 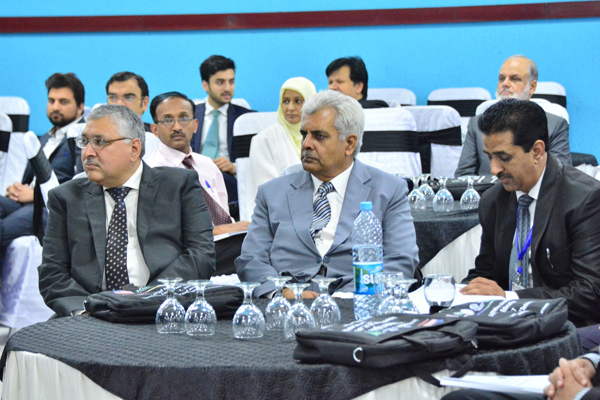 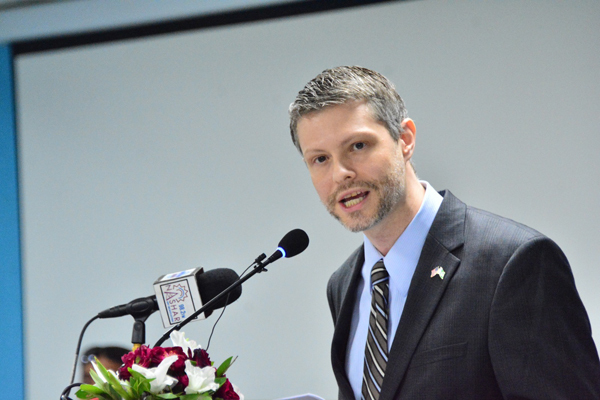 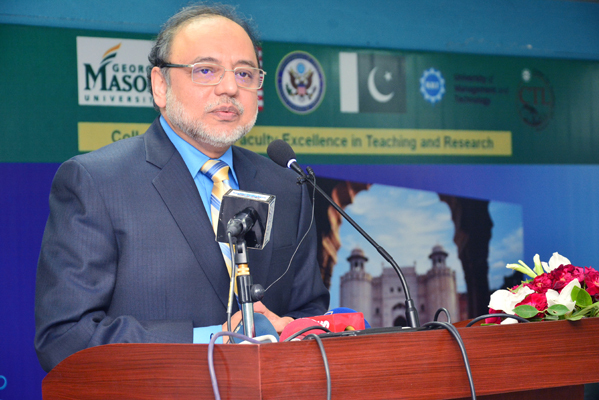 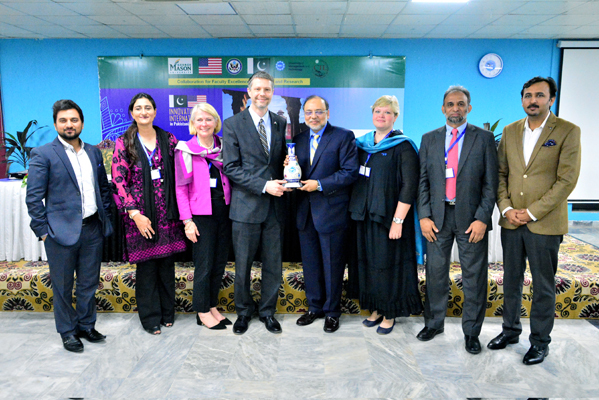 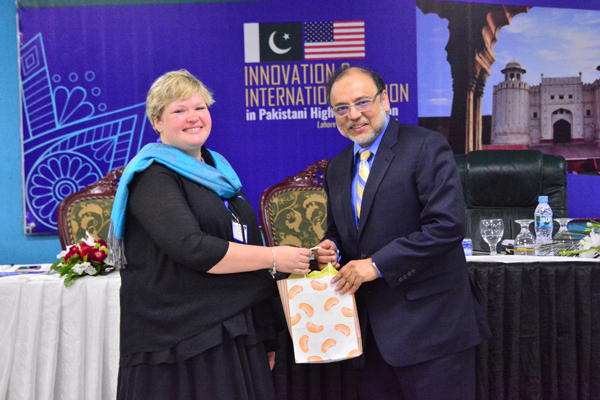 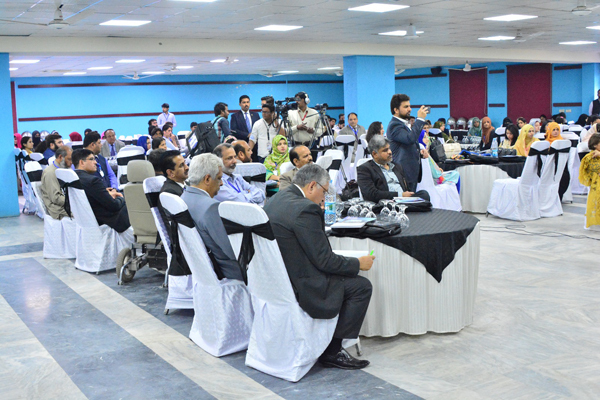 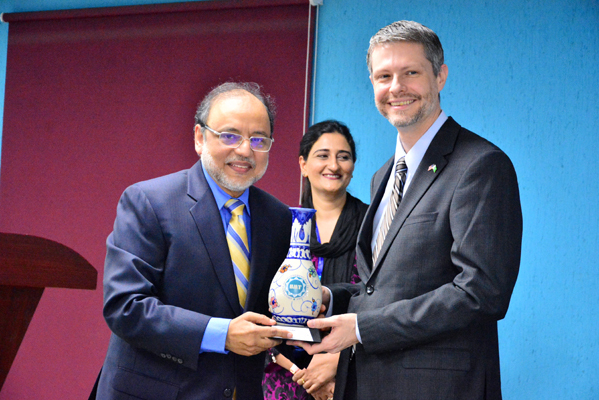 While addressing the inaugural session of the Conference, Dr Hasan Sohaib Murad, Rector UMT, said that CFETR is fostering collaboration and strengthening ties between Pakistan and USA through faculty exchanges, joint research and scholarly work to further the collective understanding of effective pedagogical practices and expand research competencies. 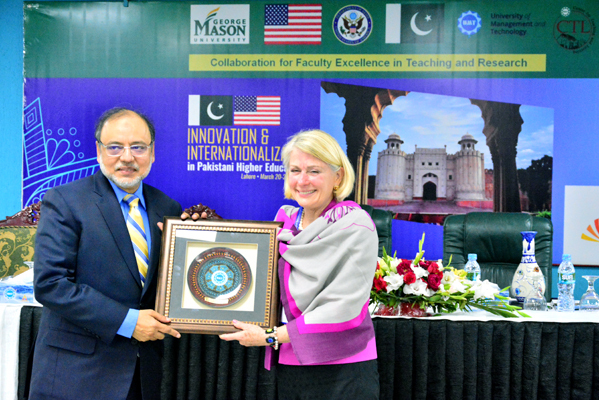 He acknowledged the efforts of Dr Rebacca Fox, Professor, GMU, for supporting and guiding the researchers through the whole process of research. 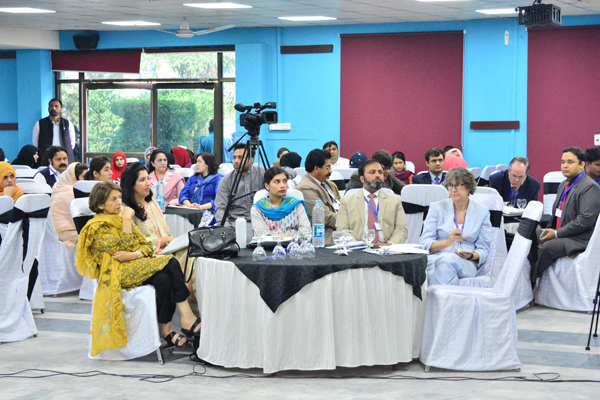 Sadia Asif, Director CTL, played important role in the conference preparation. 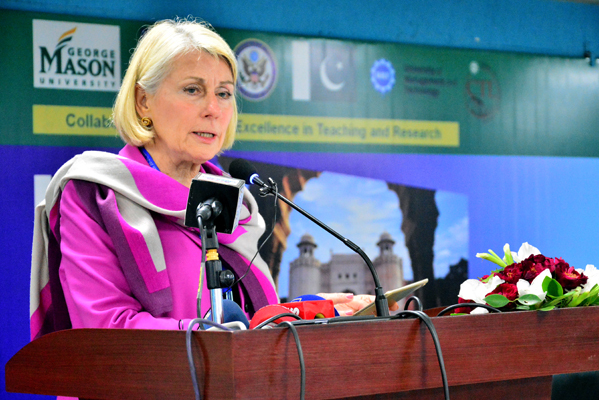 It is the ongoing mission of the Center to serve as a pedagogical hub and active facilitator of innovative educational practice and as a resource for the promotion of excellence in education.